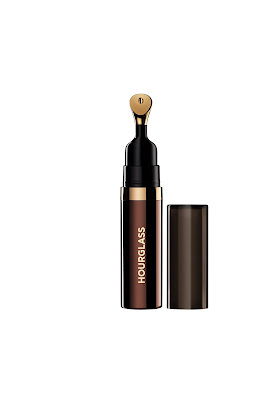 Yesterday, in celebration of World Vegan Day, high-performance cosmetics brand Hourglass Cosmetics announced its goal to become fully vegan by the year 2020. 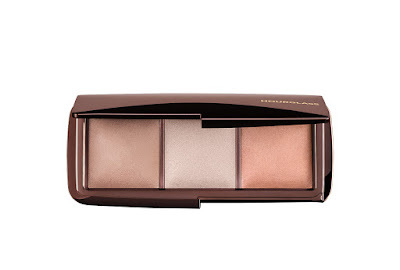 If you’ve been hiding under a rock, Hourglass – available in New Zealand at Mecca stores and online at meccabeauty.co.nz - was established in 2004 when founder and CEO, Carisa Janes, set about developing a luxury cosmetics brand that had a true focus on active ingredients, modern design and exceptional functionality. Debuting first at Barneys New York, the brand has since expanded into Bergdorf Goodman, Sephora, Nordstrom, and Space NK in the US and more than 500 stores worldwide including its flagship in Venice, California. Hourglass products are free from parabens and sulfates and never tested on animals, which always gets a big tick from me. But back to yesterday’s news, which will be pretty damn exciting for fans of ethical beauty everywhere. Hourglass already has a predominantly vegan beauty offering, but have launched plans to source alternative ingredients – free of animal by-products – to replace frequently used animal-derived cosmetic ingredients such as beeswax and carmine. This commitment aligns with its existing 100 per cent cruelty-free platform and dedication to the protection of animal rights. The amazing Carisa Janes, founder and CEO of Hourglass, has been instrumental in creating trends through ongoing innovation and scientific discovery. 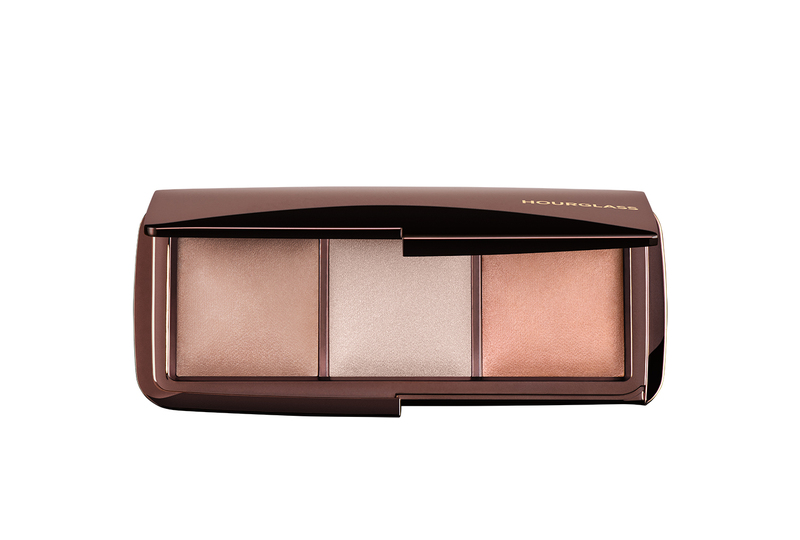 From creating the lighting powder category by transforming photographic lighting into the cult favourite – and must have for every kit - Ambient Lighting Powder, to completely revolutionising complexion products with Veil Mineral Primer, Hourglass has quietly become a true force to be reckoned with in the industry. In addition, Hourglass is calling upon other beauty brands to join in their commitment to finding vegan-alternative cosmetic ingredients and cruelty-free testing methods. Inspired by emerging technologies and a growing demand for vegan products, Hourglass hopes to spark a movement of beauty professionals that support replacing animal-derived ingredients as a new, industry-wide standard.